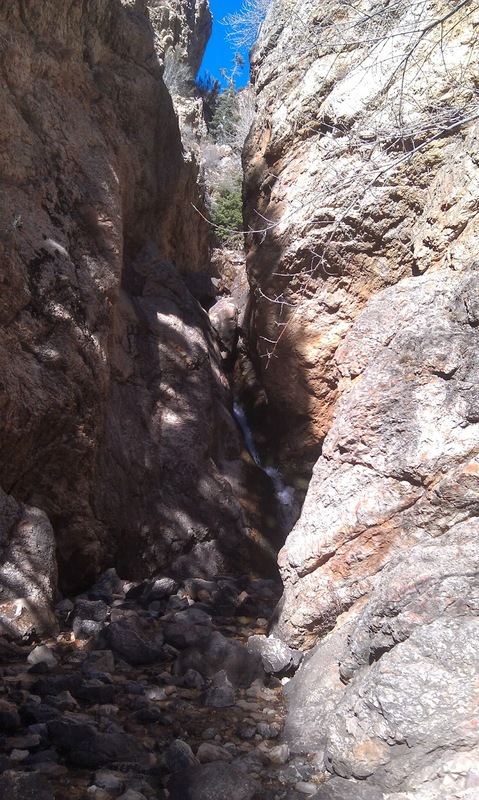 In search of at least a medium level hike, I headed up the canyon and decided that I would do a mile or two of the Lake Blanche hike. I've done that hike a few times and it is old hat, but I figured, what the heck... get some exercise in and do a mile or so up and then a mile down. 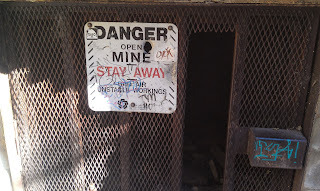 I parked in a lot and came across the sign for the Mill Creek B Trail - North Fork and read it over. There's a North Fork??!!! Lake Blanche is the south one... what's the North Fork? 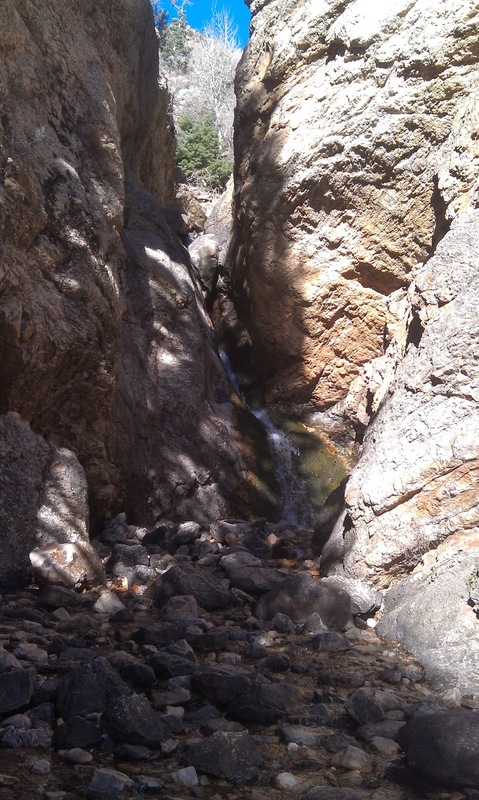 I quickly remembered hearing about the "Hidden Falls" a small waterfall located on the opposite side of the Big Cottonwood Road. I had driven by the section several times and had never seen an opening on the other side of the road... I followed the arrow for the sign and sure enough on the other side of the road, there was a trail. Checking for traffic, I darted across the street and quickly found the Hidden Falls. 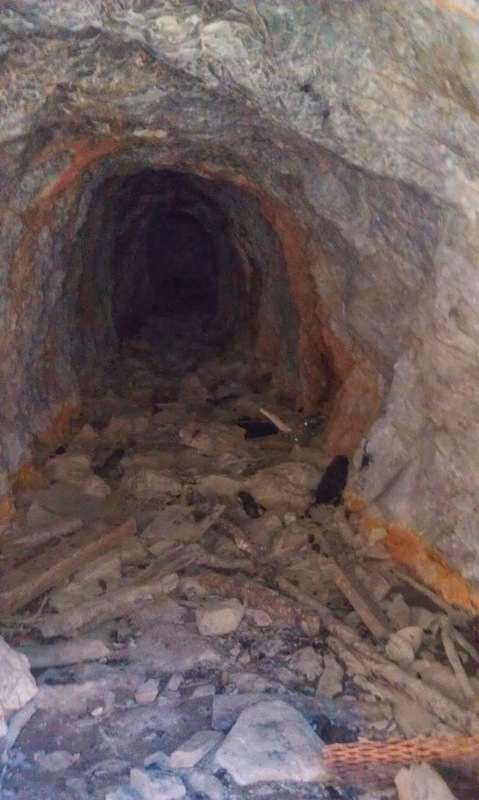 There is also an abandoned mine here. All within 50 yards of the road. No, I didn't explore the mine. I've heard enough horror stories about people getting trapped or cave-ins occurring and I knew it wasn't for me. 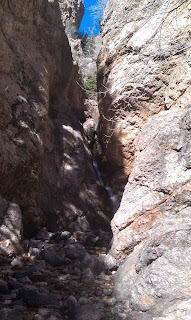 I snapped a few pictures before heading north on the North Fork trail.